Our initial licensing fee is $30,000. Total studio costs range from $42,000 to $75,000, depending on size and location—well below the industry standard. A small, flat fee to hold your territory replaces traditional royalty payments. 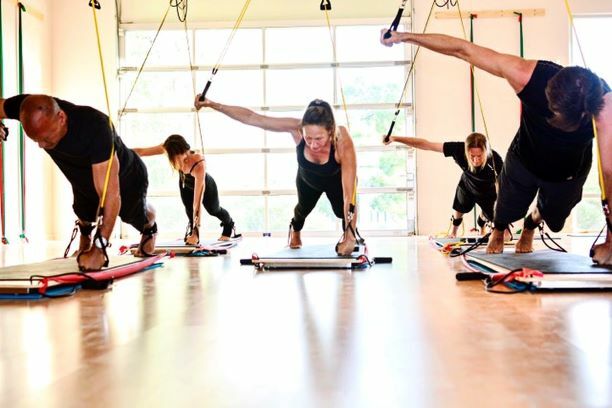 The BodyBoard method is structured around a 30 minute workout that utilizes calisthenic movements, combining strength training, cardio and muscle lengthening. Each exercise is designed to reach the smaller muscles and ligaments creating full-body integrity. Multiple anchor points allow for an endless variety of exercises and can be applied to any fitness model such as Pilates, Yoga, Dance, Boot Camps. The BodyBoard is a perfect way to increase functional daily or sports activity/movement. With locations throughout the United States and internationally Da Vinci BodyBoard is forecasted to open over 100 studios in 2019. As a boutique fitness studio, we are thoughtful in our placement of studios to protect our brand and maximize your success without overpopulating a location. A generous territory will be determined between the Licensee and the Company. To maintain your territory, a small fee will be paid to the company monthly. Reward yourself by helping others achieve their fitness goals and stay in shape. As a Studio owner you have the opportunity to make a positive impact in the lives of your clients. We want your Da Vinci Body Studio to have its own flair! You choose your design paint colors, your class schedule, your trainers, and more. We will be there every step of the way to assist with branding, marketing, and installation details to ensure your success. Our Flagship studio is equipped with a complete BodyBoard program as well as a full Basi Pilates System set up and spinning bikes to offer a full spectrum experience. 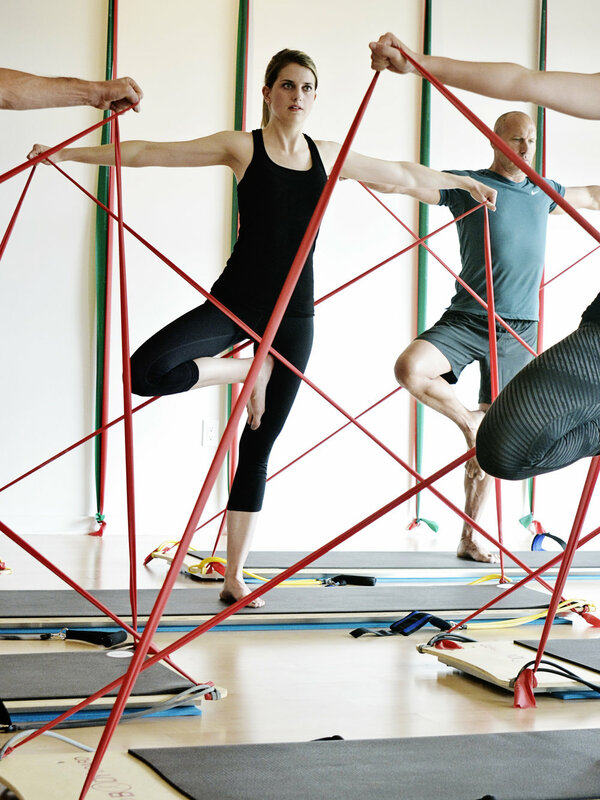 *If you decide to combine pilates with our program, we will help you work with our partner, Basi Systems, to get their beautiful, wooden Pilates equipment. * If you decide to combine cycling with our program, we will help you work with our partner, Spinning.com, to get their state-of-the-art bikes.